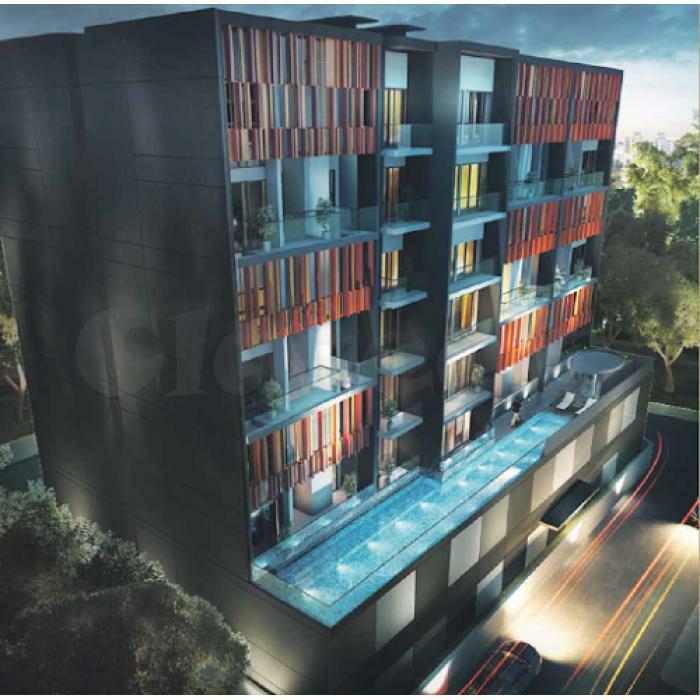 The Centren @ Geylang is Singapore's newest freehold development from the country's renowned real estate developer Pinnacle Development Pte Ltd. The 8-storey residential flat is located at 1 Lorong 27 Geylang, District 14 and will offer 34 affordable quality condominium units. 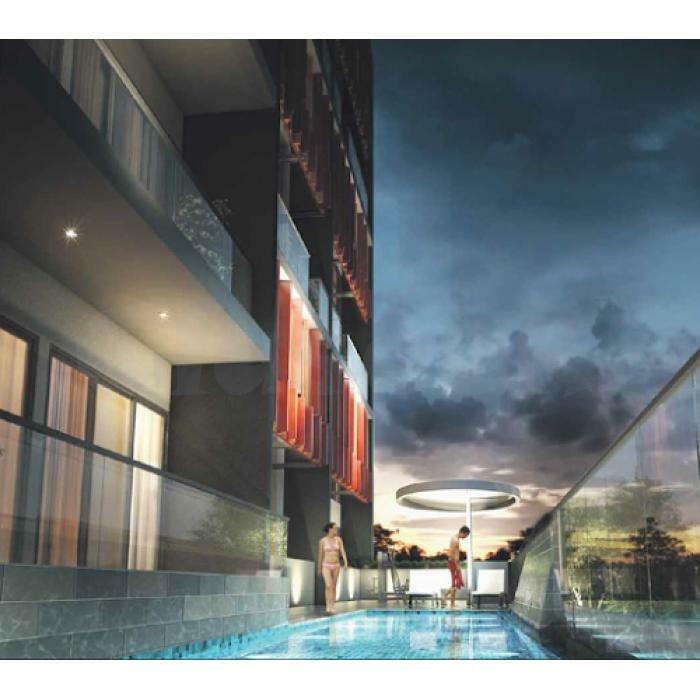 Situated within close proximity to Katong Shopping Center, Joo Chiat Complex, Pavilion Square and City Plaza, residents of The Centren @ Geylang are a stone’s throw away from wide choices of amenities. 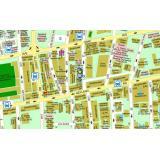 Famous schools such as Geylang Methodist Primary & Secondary schools, Broadrick Secondary School and Kong Hwa School are all situated near The Centren @ Geylang. Everything is easily accessible from home in The Centren @ Geylang, as it is sited only minutes away from CDB area and Orchard road via Pan Island Expressway (PIE), Kallang-Paya Lebar Expressway (KPE) and East Coast Parkway (ECP). The Centren @ Geylang is also placed neighbouring the Aljunied MRT and Dakota MRT station, providing its residents ultimate level of comfort. 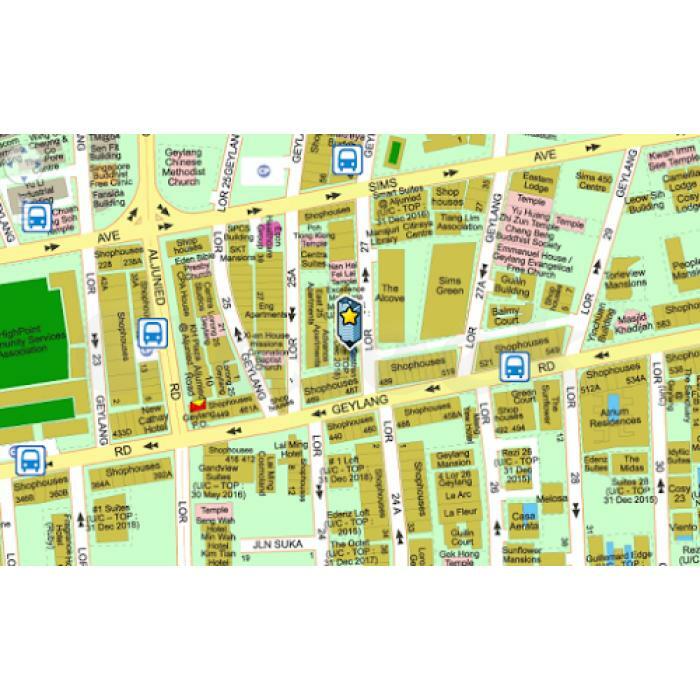 See www.propertylaunch.biz/2015/04/the-centren-geylang.html for additional information or ring the sales force at 6100 0877 for inquiries. Take advantage of the VVIP Preview discounts today before all units are sold.